Oscars 2019 to go on without a host? Hollywood’s biggest night — the Oscars — is set to take place next month without a host for the first time in 30 years, after comedian Kevin Hart pulled out of the gig and no suitable replacement was found. Though organisers have yet to confirm the plans, entertainment insiders say the show’s producers are forging ahead with preparations for the 91st Academy Awards on February 24 with no emcee. If all goes ahead, it would be the first ceremony without a host since the 1989 gala — one widely seen as one of the most embarrassing ever, featuring an infamous duet between actor Rob Lowe and Snow White. “It’s a blessing in disguise,” Tim Gray, awards editor at entertainment magazine Variety, said. Hart, who is currently starring opposite Bryan Cranston in ‘The Upside,’ was named to host the Oscars in early December. “I have made the choice to step down from hosting this year’s Oscar’s [sic]. This is because I do not want to be a distraction on a night that should be celebrated by so many amazing talented artists,” he tweeted. “I think a lot of people, especially when it comes to hosting the Oscars think nowadays it’s not worth accepting [to host] because of the scrutiny,” Gray said. 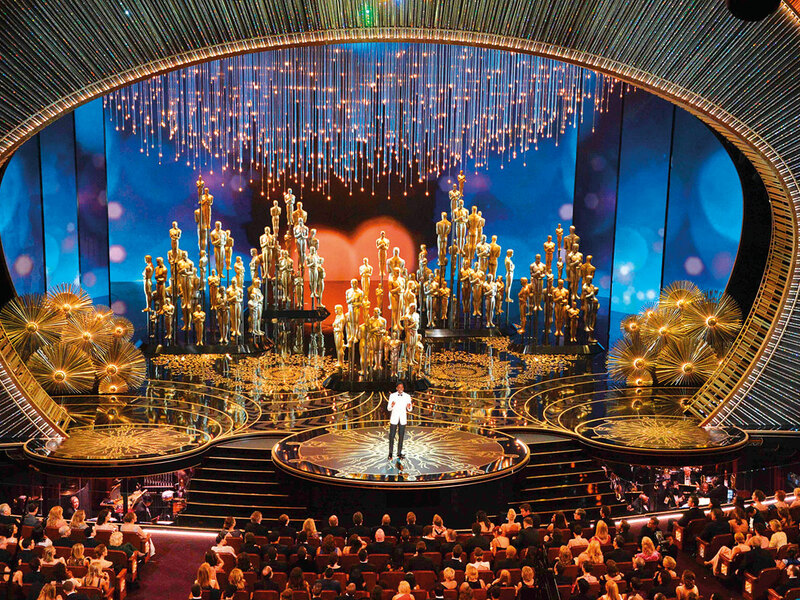 The Academy declined several requests for comment on the hosting situation or the show’s possible format. But according to several trade magazines, organisers are considering having multiple A-listers — probably actors — introduce various segments and the award presenters.